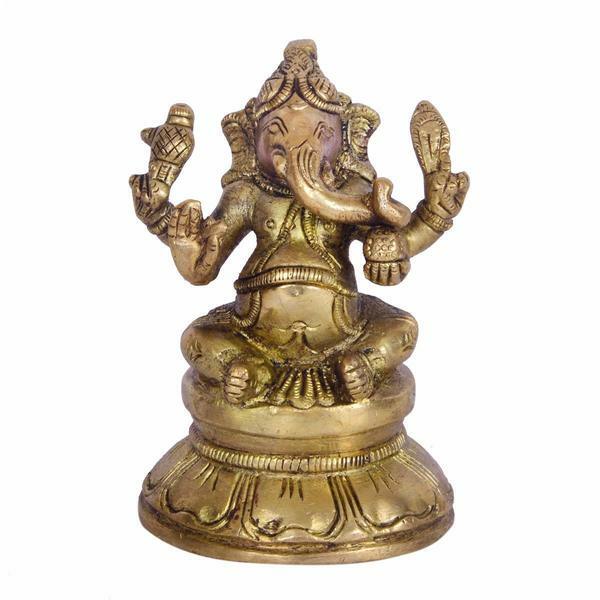 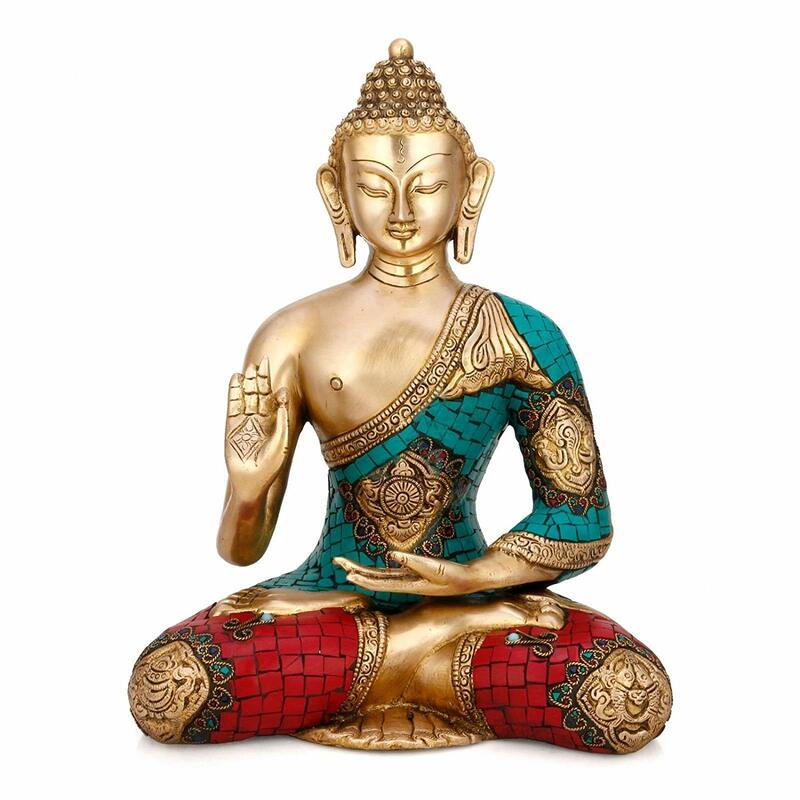 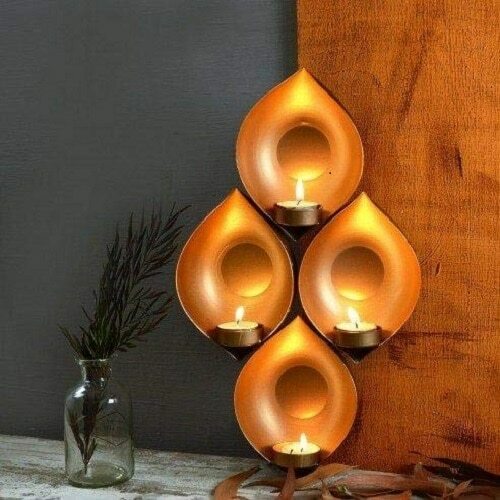 Buy brass buddha statue for your home in Jaipur. 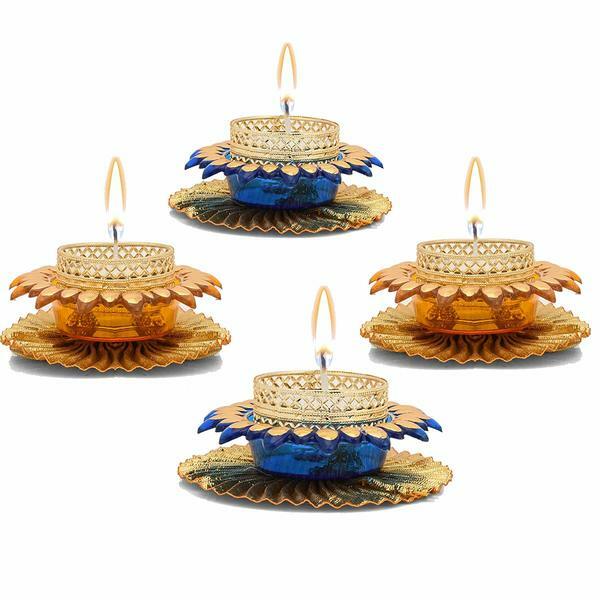 The collectible India is leading manufacturer of Buddha statue and the sizes are available between 5 inches to 40 Inches in size. 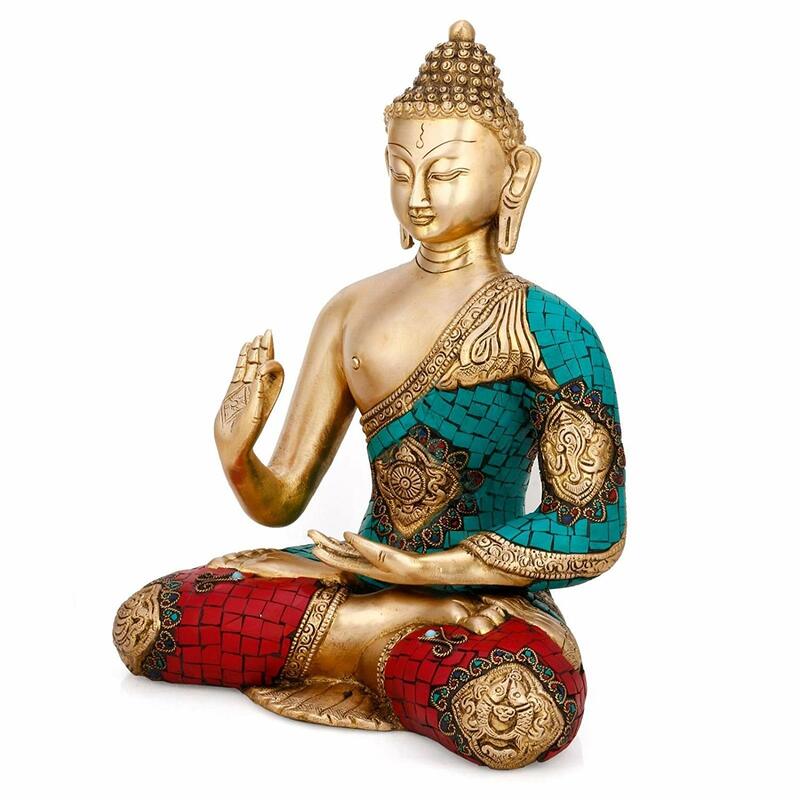 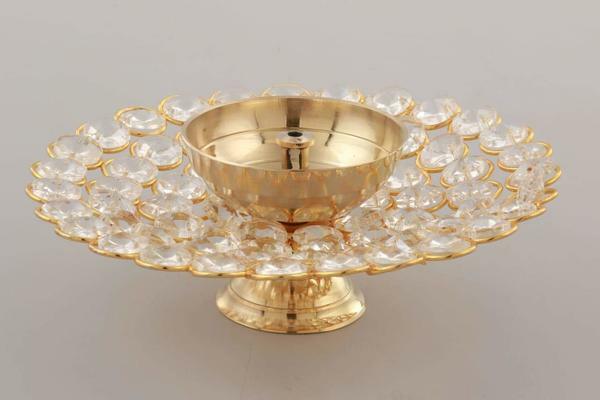 Be it small buddha statue or large buddha statues we have everyting what you need.